Energy CIO Insights Magazine recently published a special issue that focused on batteries and featured Top 10 companies who are at the forefront of tackling challenges in the Battery, Power System and Energy Storage space through disruptive technologies and solutions. In order to identify which companies were to be featured in this publication, a distinguished panel comprised of CEOs, CIOs and analysts, along with Energy CIO Outlook’s editorial board reviewed hundreds of Battery & Energy Storage Solution providers and shortlisted the top companies that are making the most impact within the industry. 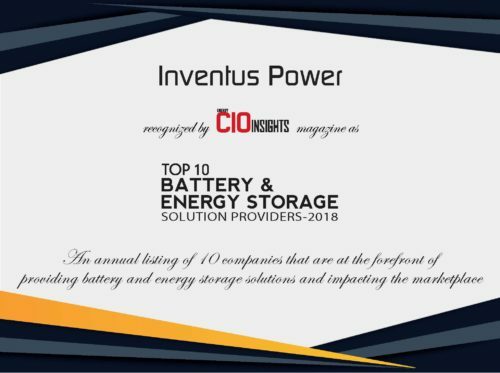 After an interview with Patrick Trippel (President & CEO) and Chris Turner (CTO), Inventus Power learned we were recognized as one of the Top Ten Battery & Storage Solution Providers for 2018. As part of the recognition process, an article featuring Inventus Power was published in the November 2018 edition of Energy CIO Insights magazine. Click Here to download a PDF of the article or read it below. From data centers to lawnmowers, Inventus Power powers more systems than one can imagine. Through its design and manufacture of Lithium-ion battery and power systems, the company supports portable, motive and stationary applications, including professional audio systems, data servers, point-of-sale terminals (POS), medical devices, two-way radios, outdoor power equipment and more. Its superior engineering capabilities are evident in the fact that it has shipped over a billion units without any major safety issues, thus maintaining the trust of the world’s largest OEMs. Inventus Power’s engineering team is well versed in the latest industry trends and can help customers adapt current systems to new technologies as well as innovate their next generation of product offerings. Recently, Inventus Power was approached by a large data center OEM to develop a solution to replace a conventional asset in a UPS system. Inventus Power took the time to fully understand the customer’s requirements and educated the client about the advantages of using Li-ion versus VRLA in its UPS, including the design of space-saving system housing, higher energy density and longer life. Inventus Power partnered with the OEM’s design team to transition the conventional UPS power source to a Li-ion solution allowing for a more efficient use of physical space and an overall cost savings to the customer. As the Li-ion industry continues to boom, new markets are developing for medium-large format battery systems within Lawn and Garden, Professional Cleaning and Material Handling markets. “For over 60 years, we have been helping customers transition to new technologies and we look forward to continuing to use our experience, resources and capabilities to convert a new generation of customers,” continues Turner. The company recently expanded their manufacturing footprint in Tijuana, Mexico to a new facility to accommodate customer growth. 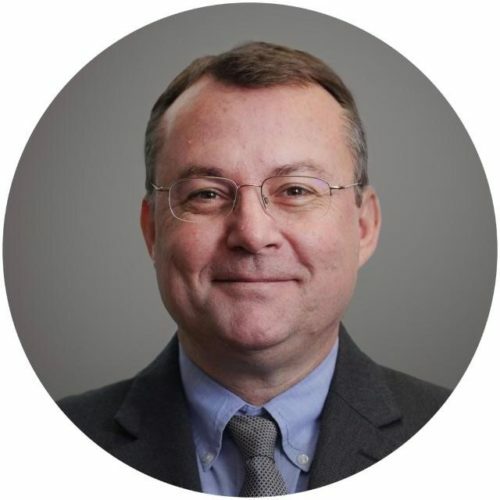 Additionally, they have made investments in their U.S. and Southern China operations and plan to continue to expand capacity and capabilities. “Inventus Power is well positioned within this vibrant and growing battery industry. 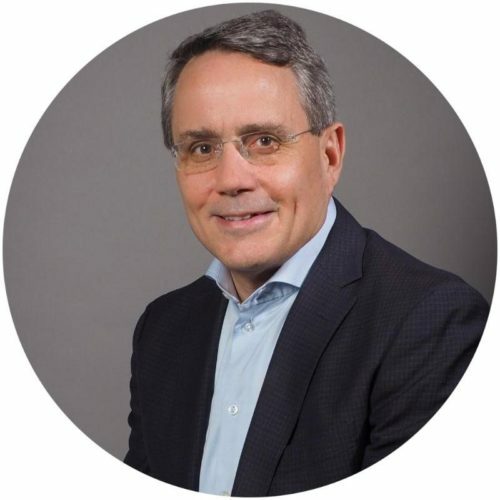 It is through our engineering and technical expertise, global manufacturing footprint and strategic supplier relationships that we are able to provide superior value and increased speed-to-market our global customers,” says Trippel. Interested in learning more about Inventus Power? Check out our company video! Working on your next project that requires a battery or power solution? Request a quote!